Living in a clean and healthy environment should not just be a bonus for Malaysians. It should be a constitutional right. So says the nation’s Chief Justice Arifin Zakaria, who has recommended adding “the right to a clean environment” to the list of liberties to which all Malaysian citizens are entitled. “While our Federal Constitution does not specifically provide for such a right, it is implicit in Article 5, which guarantees the right to life,” he stressed in a public address. 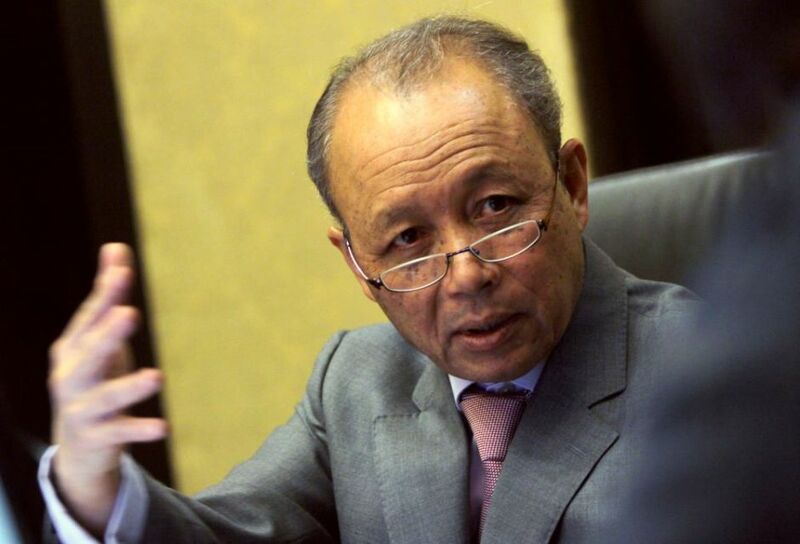 He cited a landmark legal judgement from 1996 in the so-called Tan Teck Seng vs Suruhanjaya Perkhidmatan Pendidikan case, which was heard in the country’s Court of Appeal and concerned the wrongful dismissal of a headmaster without a fair hearing. 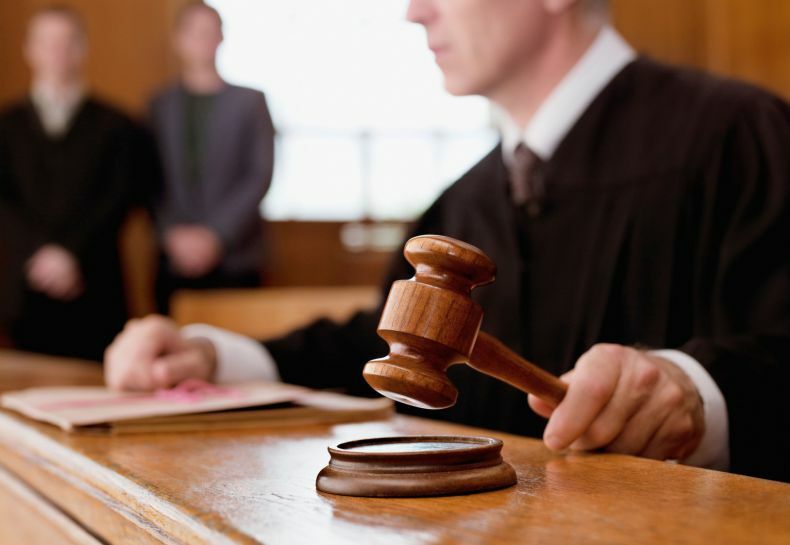 The case “incorporates all those facets that are an integral part of life itself and those matters, which go to form the quality of life,” Arifin noted. “[Among] these [is] the right to seek and be engaged in lawful and gainful employment and to receive those benefits that our society has to offer to its members. It includes the right to live in a reasonably healthy and pollution free environment,” he added. Malaysia has 38 federal and state laws concerning the environment, in addition to another 17 regulations, laws and orders. Such laws and regulations must be upheld throughout the country for the sake of a healthy environment, yet they are frequently flaunted. And when they are, wrongdoers can routinely get away with a slap on the wrist. Poachers can get away with continuing to decimate the ranks of endangered species. Wildlife traffickers can get away with smuggling the body parts of elephants, tigers and other animals into and out of the country. Powerful corporations can easily get with polluting rivers and cutting down forests. 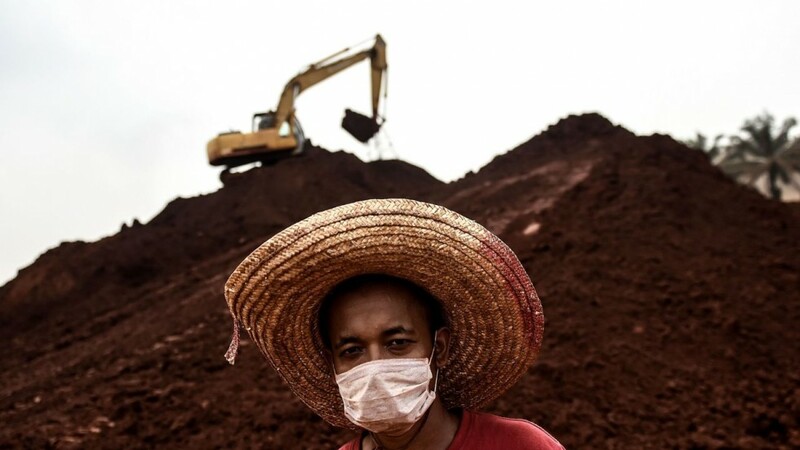 Take the case of the massive pollution that befell the state of Pahang in 2015. It came about as a result of rampant and unregulated open-pit bauxite mining, to which local officials turned a blind eye until the extent of the damage to the environment and local people’s lives could no longer be ignored. To date, no senior officials or local miners have been brought to justice. Pahang’s Menteri Besar Adnan Yaakob simply washed his hands of the affair, refusing to take any responsibility, and that was that. He remains in office, as if nothing had happened. The same goes for the ease with which many poachers and wildlife traffickers can get off the hook. Malaysian environmentalists have been calling for stiffer penalties to be handed down to poachers and traffickers. The perpetrators of wildlife crimes, they argue, will have to be treated with the full force of the law so that the prospect of a longer prison term for violating wildlife laws could serve as a deterrent to others. According to recently stiffened penalties, poachers can now be sentenced to a maximum of five years in prison for killing endangered animals, and they duly should be jailed. Yet Malaysian justice remains mired in a misplaced value system, he added. Famously, a man was sentenced to five years in prison in 2010 for stealing 11 cans of “Tiger Beer” and “Guinness Stout” worth RM70. Yet around the same time another man, in Kelantan, was left off with a fine of RM7,000 for illegally possessing a dead tiger. This disparity, Arifin observed, illustrates “how little exposure and awareness there was amongst our magistrates and judges” about the need for “an environmental rule of law”: that is to say, a system of law that is upheld to regulate and reduce our harmful effects on our environment. For this to change, such laws must be applied and enforced consistently, regardless of the offender’s socioeconomic or political status. Judges must play a key role in the protection of Malaysia’s environment by applying environmental laws persistently without fear or favor. “A core duty is to safeguard and uphold our constitutional guarantees, which must include the right to a clean environment both for the present generation and the future of unborn generations, not forgetting our wildlife and other life systems, which form part of our ecosystem,” the judge explained.